Thanos might have [REDACTED] in Avengers: Infinity War, but there are plenty more heroes waiting in the wings to hit the big screen this summer. The trailer for the upcoming Mission: Impossible - Fallout shows Cruise as superspy Ethan Hunt attempting to evade shadowy assassin August Walker (played by Henry Cavill), disgruntled former allies and a possible global catastrophe. The last film of the franchise, Mission Impossible Rogue Nation released in 2015. Tom returns as agent Ethan Hunt to save the world from a nuclear war. Of course, what we're all here for really is the action - and there's tons of that. After the events of Rogue Nation, Hunt and his International Monetary Fund team are now on the run, and they're being hunted down by brute enforcer Henry Cavill. Having been a box office draw for as long as anyone can remember, Cruise just seems like a natural choice for these kinds of films, but he's never gotten around to doing one. 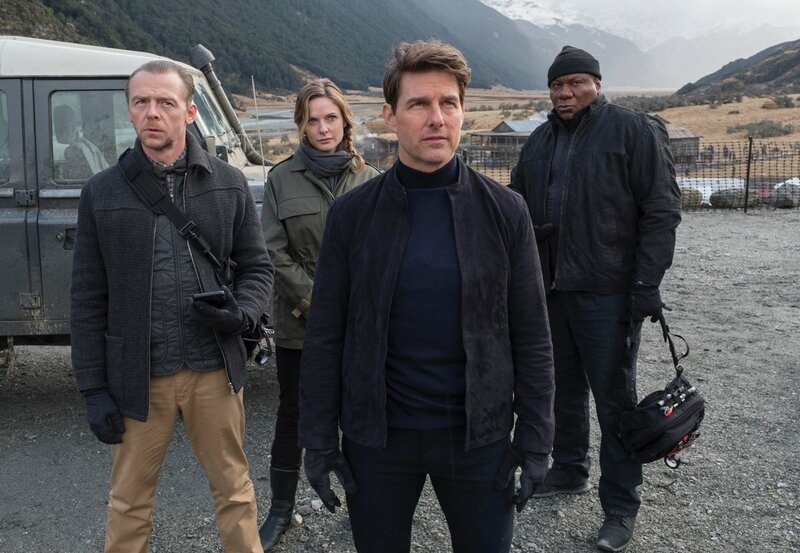 Mission: Impossible - Fallout is in United Kingdom cinemas on 26 July. He directed Mission: Impossible - Rogue Nation and Jack Reacher and has co-written Valkyrie, Edge of Tomorrow, The Mummy, Jack Reacher, Mission: Impossible - Rogue Nation and now Mission: Impossible - Fallout.